Tips have hit the headlines a lot recently. 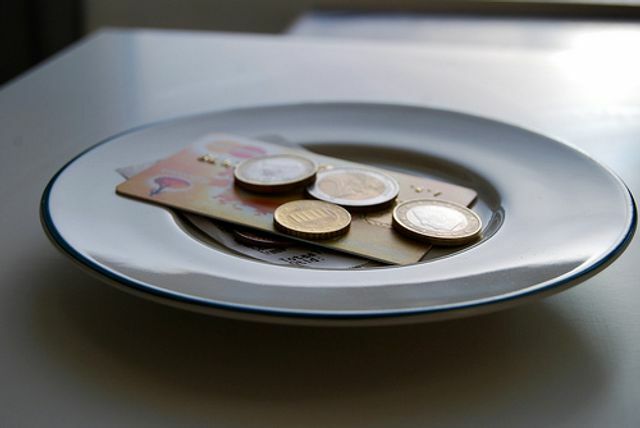 Last week, the Government began consultation on ways to end unfair tipping practices. The consultation seeks views on the ways in which businesses can make clear that tipping is voluntary as well as how to ensure that workers receive their fair share of tips that are given. The Government estimates that there are around 150,000 hospitality, leisure and service sector businesses which employ about 2 million workers. Clearly this consultation tackles an important issue for many and its results will not just impact from an employment law perspective, but could also influence your after-dinner decision on whether to leave a tip with your server. Have your say at https://bisgovuk.citizenspace.com/lm/government-consultation-on-tips-gratuities-cover-a.